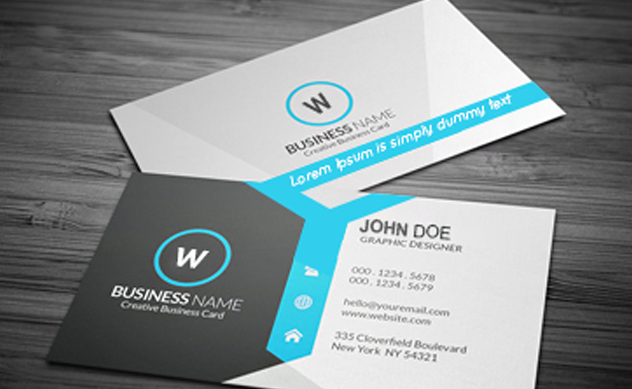 Our customised business card printing represents you and your business in the most efficacious manner. Make your first impression the best influence by availing the finest same day business cards printing services to represent your brand. We offer a wider range of instant business card printing that offers great variety and expediency. You can share your business card printing requirements with our proficient designers to design and print quick business cards in both one-sided and two-sided formats to deliver at your doorsteps. We have in-house production house at our Ilford Shop for 24-hour business card printing in London and you may contact us at [email protected] for any customised quote to fit your requirements.